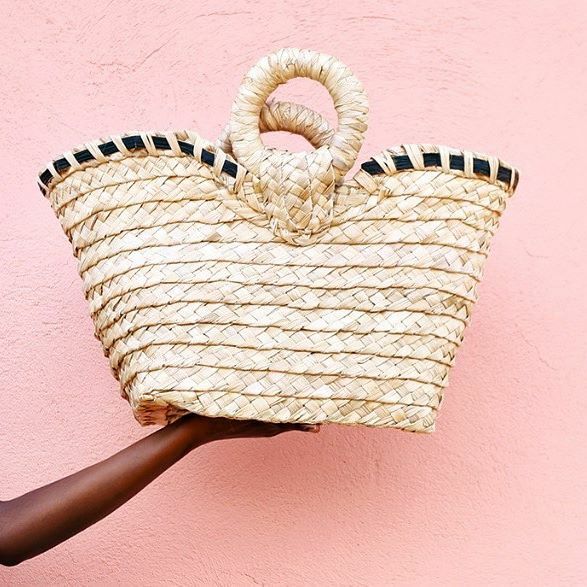 Indego Africa was founded in 2007 with a simple idea: empower women artisans in Africa by showcasing their beautiful craft and investing in the power of education. 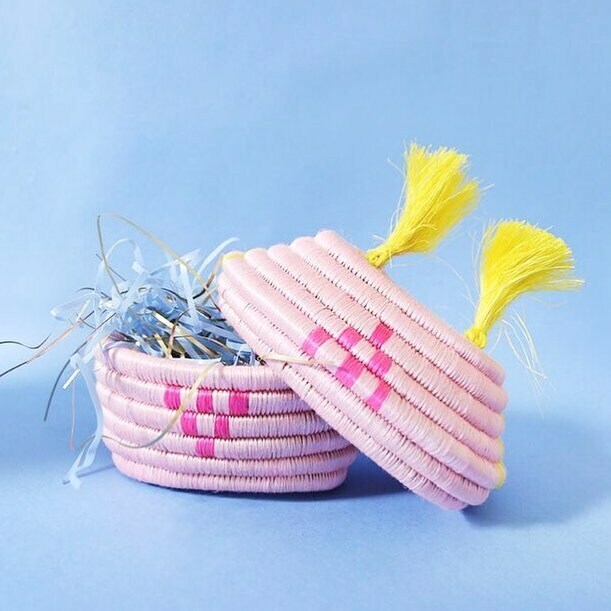 We team up with groups of women in Rwanda and Ghana to sell products that are designed in NYC and handmade in Africa—combining traditional techniques, local materials and genuine artisanal skill—all with a creative voice of playfulness, an appreciation of color, and a desire to bring beauty into the world while uplifting communities at the same time. We invest all of our profits from sales, along with donations, into education programs for the artisans who handcraft our products. Our courses range from business management and entrepreneurship to leadership training, skills-based vocational education for younger women, and more! I love the mission of Indego Africa. Can you explain to readers why this purpose is important to the communities you work in? Our mission is to help women lift themselves and their families out of poverty, all while building the skills to grow their own businesses and become entrepreneurs. By working with us, women in Rwanda and Ghana are able to earn steady income which helps them support themselves and their families. When we first started, many of our artisan partners couldn’t afford basic necessities. Today, they are able to provide food, clothing, housing, and health insurance for their families, and send their children to school. 91% of our artisan partners are moms and they are passionate about educating their children—about helping them build brighter futures and achieve their dreams! This year, 92% of our artisan sent all or most of their children to school versus only 57% in 2008. Educating themselves is also very important to the women we work with. The vast majority (95%) of our artisan partners did not graduate from high school and many have struggled over the years to know how to manage their businesses or make them profitable. Our education programs help women develop the knowledge and skills needed to run an artisan business—like bookkeeping, invoicing, and budgeting—while also teaching them how to think bigger, tap into new markets, and create growth. Over the years, we have built out advanced business courses—like our Leadership Academy—that provide our partners with opportunities to take their education to the next level and become entrepreneurs. What 3 major tips/advice would you give readers who want to become social entrepreneurs? Be prepared to work hard and, when you start to gain success, to work harder. Being an entrepreneur can be isolating, daily tasks can be mundane and big decision-making can be overwhelming. Combining all that with trying to balance a "social good" mission with profit-driven business norms can make your head spin. Sometimes the only way to get through the overwhelming to-do-lists of entrepreneurship is to put your head down and work hard. You may come out on the other end feeling just as overwhelmed, but you’ll also feel very productive. There's something comforting in that. Trust your gut. Running a business is like parenting. Only you know what is best for your child or your business. Don't second guess yourself. And remember that if you are trying to grow a business, in most instances indecision is worse than an imperfect decision. Don't forget to have fun and be proud of the work you do. After a long day or a challenging project, step away from the computer, pat yourself on the back for a moment, get some sleep and wake up reinvigorated. It’s okay to press pause every now and then to remember why you decided to do this work in the first place. Please tell us more about the impacts you've achieved and what readers can do to take action? When we first started, most of our artisan partners were earning 25 to 50 cents per day and struggling to make ends meet. This year, 89% of our partners earned more than $1.50 per day versus 2% in 2008! While we still have farther to go, this increase in income is contributing to healthier, happier families and communities across Rwanda and Ghana (more details in our 2016 Social Impact Report). Further, our education programs are not only helping women better manage their businesses, but also promoting entrepreneurship and economic growth in their communities. For example, more than half of our Leadership Academy graduates have started own businesses so far, hiring 10 additional people—with more to come! This year, we also started a new skills-based artisan Vocational Training program for young, unemployed women in Rwanda. The program gives them an opportunity to intern with our partner cooperatives, learn their artisan techniques, and also participate in our Basic Business Training program. Within six months, 100% of the participants were employed as artisans! It was amazing to see such a huge transformation in their lives, and we are excited to continue to grow this program in the future. There are lots of ways for readers to take action and get involved with what we’re doing. You can shop our products, make a donation, join one of our Regional Boards (volunteer groups in cities across the country), or start by following us on social media and learning more about the amazing women we work with. What is one item every social entrepreneur should have in their office/workspace? An inspiration board, scrap book or box of things that triggers happiness, creativity and good thoughts. Photos, magazine clippings, quotes from books, trinkets from travels, past work products you are proud of—anything that can recharge your battery when you are running low. You don't have to stare at them everyday but have these collections handy to pull out when needed. I think it’s important to have something tactile (i.e. not electronic) to pick up when you are feeling uninspired. P.S. - Even if its a screen grab or something someone wrote you in an email, print it out so it feels less like online "clutter" and more like an important personal effect.